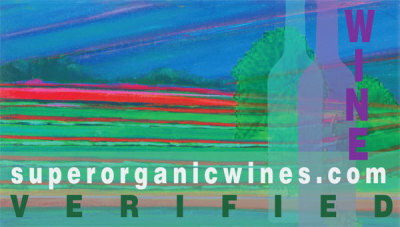 Organic is a term that has lost meaning with vines and wines and most foods. Organic is not based on scientific consistency and does not relate necessarily to the major requirements for human health. Organic is always difficult to prove for it would require 24-hour surveillance of a vineyard, for instance, to be certain that fungicides are not being applied. GMO vine plants which now dominate the world vineyards necessitate poison pesticides/fungicides, the case presently in France. 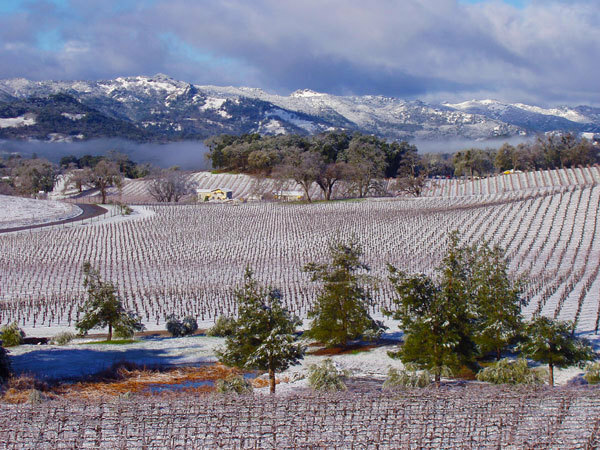 As recently reported in world press: "Laboratory testing of 92 French wines from across the country found pesticide traces in every bottle, including those made from organically-grown grapes, leading consumer organization UFC-Que Choisir reported. The biggest pesticide count was found in a bottle of Bordeaux from 2010 priced at 10.44 euros, with 14 chemicals detected." Other authenticated tests with even larger wine samples had similar results. The issue is now so desperate in France it has also been reported that "The French agriculture ministry is prosecuting Emmanuel Giboulot, an organic winemaker, for failing to apply insecticide to his vines." Wines that are super-organic must prove they have abundant nutrients and micro-nutrients in the soil. If nutrients are not present in the soils, there will be no uptake to the plant and by extension... the human body. Nutrients and micro-nutrients in the body mean health and resistance to disease. Organic does not guarantee nutrients and micro-nutrients in the soil and requires no testing. Super-organic must prove so by university and peer review or equally qualified oversight. The results of such tests do not require 24-hour surveillance. Without adequate nutrients in the body, health is compromised and sometimes severely. That is the state of the nation's health today. Super-organic wine must be chemical additive free. Chemical additives in wine today need not be reported nor is the supervision necessarily qualified. Chemical additives in wine unlike food can be far more dangerous but unlike food or beverages not disclosed on a label. Super-organic is the fundamental to health and well-being.